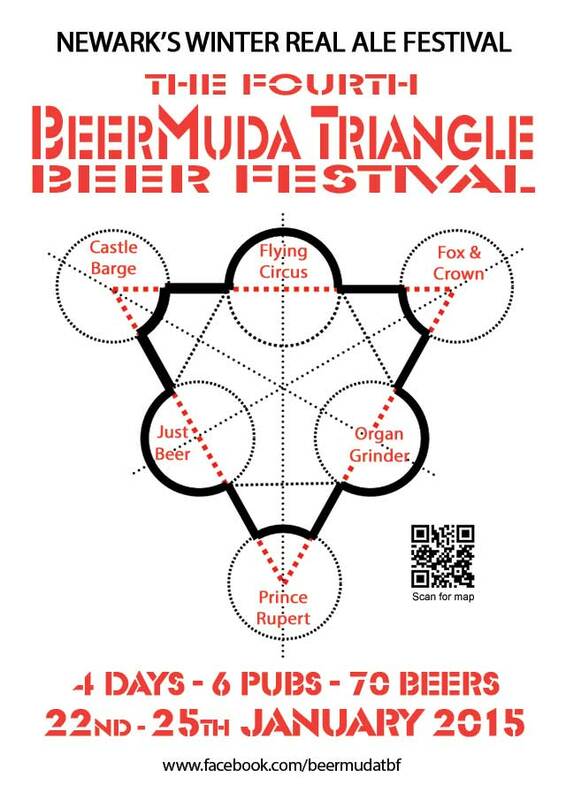 4th BeerMuda Triangle beer fest starts on Thursday. 4th BeerMuda Triangle Beer Festival list. 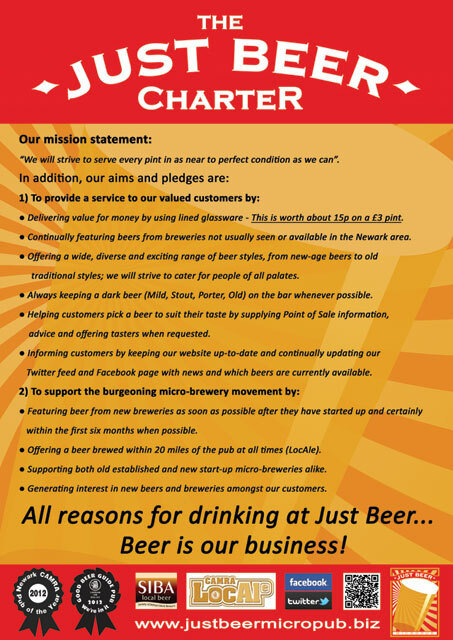 JBBF4 Beer Menu Now Available. BeerMuda Triangle Beer Festival starts tomorrow! JBBF3 Menu. Come and get it! The full and final menu for the 3rd Just Beer Beer Festival is now available for download from here.